Happy Woman Day of 8 march 2015! May our woman day congratulation become reality for Me(chief), Mother(mother) and Matuphumi(motherland) of us all. 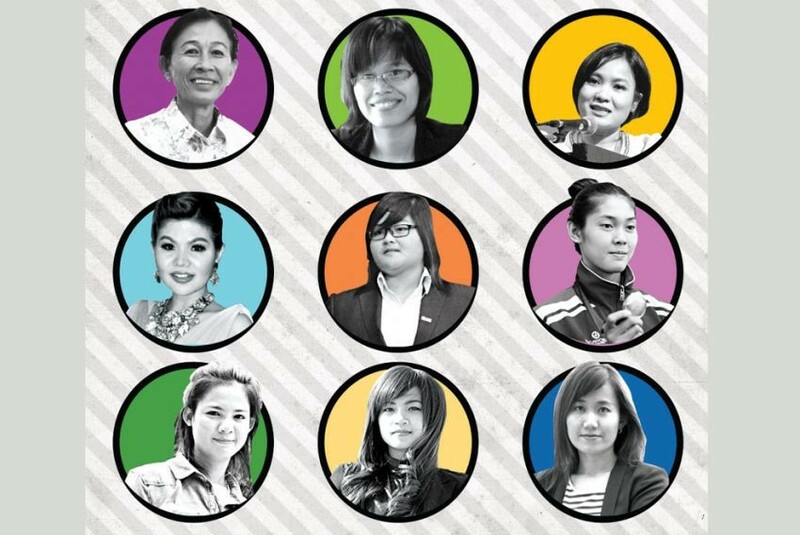 I am very delightful and optimistic to see that more feminine youths have emerged in Cambodia front line for social change. I wish them with five blessings of longevity, beauty, well-being, healthy, and intellectual.